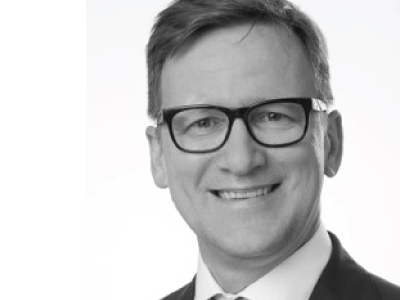 Following his diploma in Industrial Engineering from TU Braunschweig in 1997, Ralf worked in consulting focusing on Supply Chain Management before he went to work for Airbus in engineering, Six Sigma, Lean and innovation. After switching back to consulting at IBM he achieved his MBA at Duke University in 2010. Leveraging his extensive SCM background he later led clients and customers into the digital transformation age with CSC and Zebra Technologies. Today, he works an Associate Partner for Digital Transformation in Manufacturing at CAMELOT Management Consultants and lectures at Northern Institute of Technology Management in Hamburg on Digital Transformation.